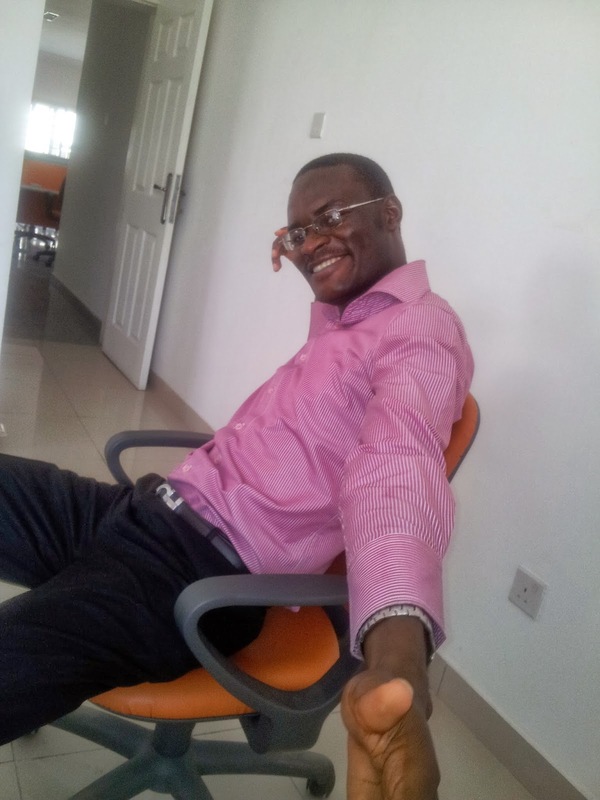 Last week Friday, I was chatting with a friend who works as a Brand Executive for an industry leading firm in Nigeria. She told me how she stays on top of happenings in the industry and news about her company. 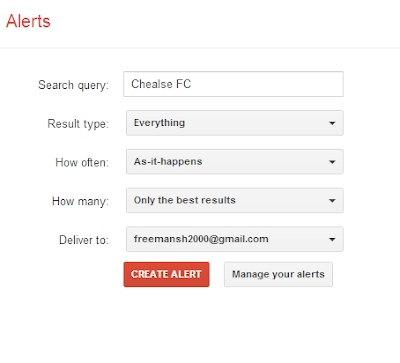 Google Alerts let you track every new information posted online about what you are interested in. You could use it to track the latest happenings regarding your premier league club or track all that's happening in your professional industry, or track job openings for a particular job role you are interested in or track when your favorite shoe/cloths brand are on sales. What you can do with it is limited by your creativity alone. And the best part is it sends you all these via an email. You simply set up the alert and every day or week (depending on your settings) you'll get the updates in your email. Making it super convenient to read at your convenient time. I have already set alerts for the topics I want to blog more on, so I'll never run out of ideas and you'll always find something new and relevant on my blog. I know this will come very handy for a lot of you that use Blackberry smartphones, as you don't need to get another internet access to stay on top of happenings in your fields of interest. It's now time for you to share. What creative use do you intend to put Google Alerts to?